Bowmanville is the largest community in the Municipality of Clarington, which makes up a significant portion of the Durham Region. 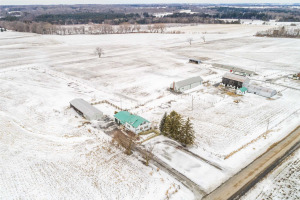 Bowmanville has been populated for nearly 200 years, with a rich history going back to the early 1800s when the land was highly desired for its proximity to water, making it ideal farmland. By the 1860s, the town was a main stop on the Grand Trunk Railway, allowing for the community to thrive and grow. To this day, Bowmanville continues to cherish the small town appeal it has, while adapting to the growth it continues to see as the GTA expands. With major shopping retailers like Walmart, Canadian Tire and Loblaws, several elementary and high schools, and a beautiful downtown district, Bowmanville is the perfect location to invest in real estate that will continue to gain value. Additionally, most of the residential area within the city is a short drive to highway 401, giving quick access to commuter routes. Due to the rapid expansion of the area, property buyers will able to find the ideal homes for sale in Bowmanville. Many new properties have been recently built, with the large, open feel that modern families desire. 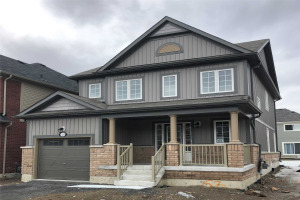 With multiple bedrooms, an open floorplan and modern luxuries, Bowmanville real estate is incredibly desirable, with a comfortable price tag. In older areas of the city, you’ll find traditional century homes that have been standing for well over a hundred years, and have been meticulously maintained. 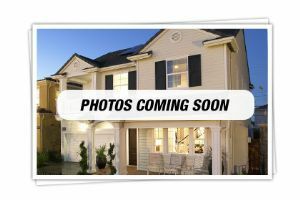 Regardless of the style of property you’re looking for, there is a home for sale in Bowmanville that is right for you. For help finding the perfect home, get in touch with our team here at The Shawn Lepp Group and start your house hunt today!